Hatsune Miku on top of the city - Vocaloid Anime desktop wallpaper, Hatsune Miku wallpaper, Vocaloid wallpaper, Anime wallpaper - Anime no. 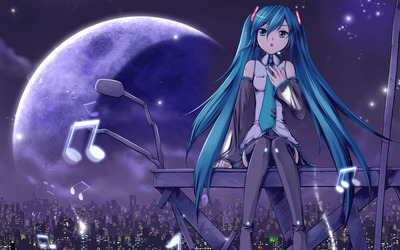 51435. 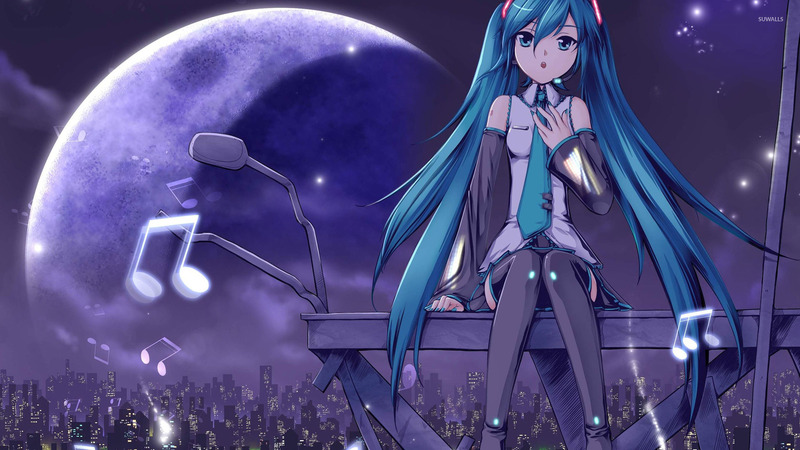 Download this Hatsune Miku on top of the city - Vocaloid Hatsune Miku Vocaloid desktop wallpaper in multiple resolutions for free.